According to an announcement that was made yesterday, one of the blockchain developers at ConsenSys, Bob Summerwill, is now an executive director at the Ethereum Classic Cooperative. The Ethereum Classic Cooperative is a team dedicated to the growth and development of the Ethereum Classic protocol. According to the announcement, the new executive director is going to work on developing relationships that will promote the organization’s mission and objectives. He will also work on growing the Ethereum Classic community. There are some ongoing initiatives to this effect. One of them is peaceBridge. This initiative is geared towards transferring ETH, ETC and Kotti into a proof-of-authority testnet that is coming soon. 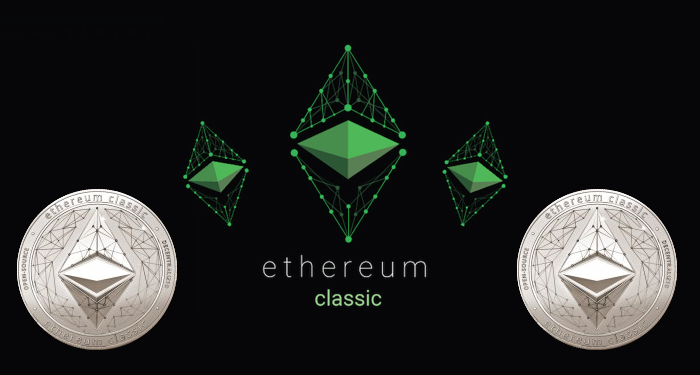 Ethereum Classic is the product of the 2016 hard fork that was caused by difference between the members of the Ethereum blockchain. After the blockchain suffered a DAO hack, some developers decided to make changes in the protocol but others continued to work with the existing protocol leading to a hard fork. The dedicated members of the Ethereum Classic community have been working hard to ensure the survival of the network. Things haven’t been easy along the way. A while ago, there was an attack on the Ethereum Classic network. 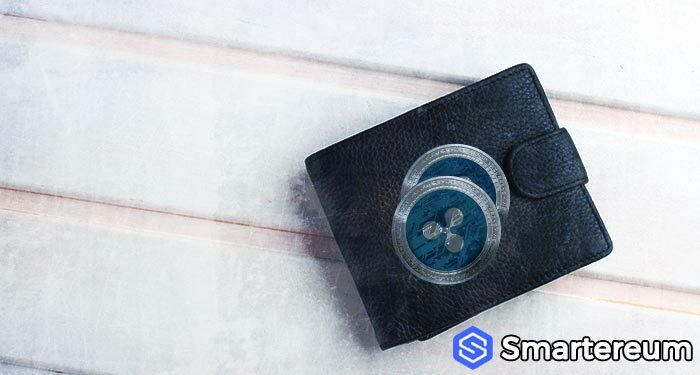 According to the report by smartereum.com, the network suffered a 51% network consolidation attack. 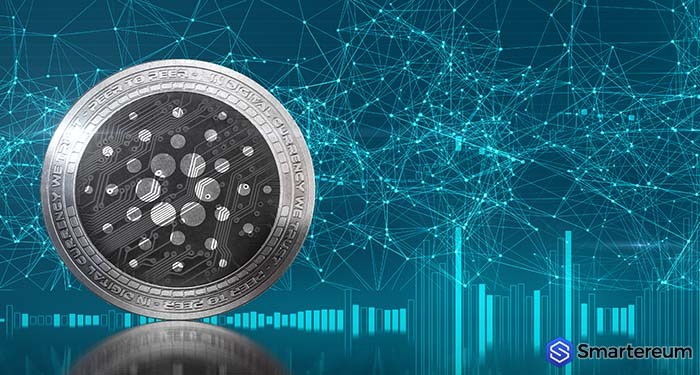 This happens when one entity takes control of more than 50% of the total computational power on the network and decides to make changes without consensus from the remaining 49%. During the attack, the Ethereum Classic development team initial said that there was no evidence of a double spend error or network consolidation attack. They said the The mining pool that claimed more than 50% of the total hashrate was trying to test their new product or were simply being selfish. This was in contrast to the reports from Coinbase and some other exchanges that claimed to had detected a double spend hack. Coinbase reported that they noticed a deep chain reorganization on the Ethereum Classic blockchain and decided to temporarily stop Ethereum Classic related transactions to protect their users. The incident contributed to the already bearish market as ETC fell significantly against the USD during the days of the attack. The trading volume also reduced. Still the 17th largest cryptocurrency by market capitalization, Ethereum Classic is currently trading at $3.95. This means that it is up by 0.64% against the USD and up by 0.75% against Bitcoin. The trading volume over a 24 hour period is $157,838,794 and the market capitalization is $425,900,575. Do you think Bob Summerwill will be able to make any significant changes in the Ethereum Classic community? Express your thoughts in the comment section.